Jessica is a graduate of Lorain County Community College with her associate degree in dental hygiene. 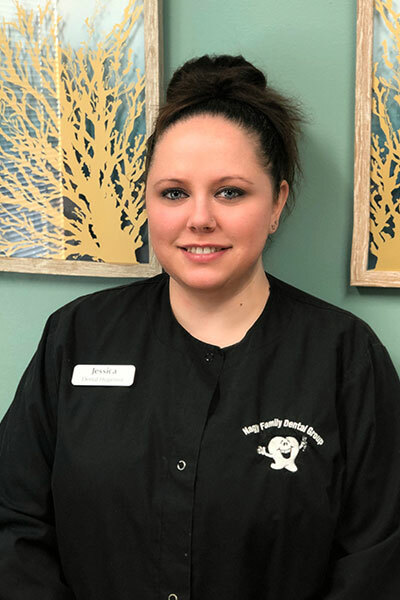 She prides herself in the thorough, gentle care she provides and strives to help her patients have optimal oral health. Jessica loves all pets and has two dogs, two cats, a betta fish, and an African dwarf frog. You can often find her volunteering at the APL when she isn’t at the office.